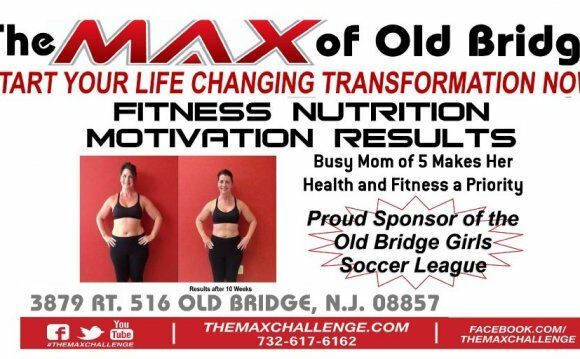 That Old Bridge Women Football Team (OBGS) is really a non-profit organization whose mission is: To provide competitive soccer towards the kids of Old Bridge, and surrounding areas, and develop each player for their potential. We promote individual, team, parent and community growth and development of soccer abilities and understanding whilst not moving away from getting fun. We stress individual development in working together, sportsmanship, self confidence and mutual respect. Our philosophy would be to give all children the chance to achieve success and play the overall game of soccer without adding financial difficulty for their household.